The researcher will work both in connection with the Global South(s) research chair at the Collège d'études mondiales within Fondation Maison des Sciences de l’Homme and with the team at Villa Vassilieff. Study the circulation of ideas and models of artistic and cultural production between Europe and the world. Study within a critical perspective the different modes of representation of the "other". In 2018 we are looking to raise the issue of artistic production in difficult conditions, such as conflict, migration, political censorship as well as natural disasters ... We will favour research projects questioning the role of art as a tool for mediation, reflection or action in situations of crisis. The researcher will commit to participate in activities organized by the Global South(s) research chair and Villa Vassilieff in relation to their research. Disciplines concerned: philosophy, political science, sociology, anthropology, global history, theory and history of art. Villa Vassilieff will fund the travel costs for the researcher. 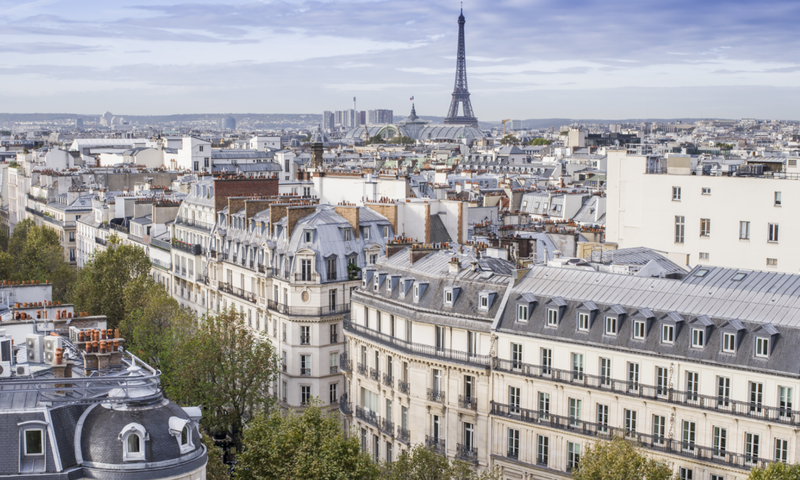 The Collège d'études mondiales will provide housing in Paris as well as a daily allowance with a total of 2700 euros which will be provided upon arrival. A desk will be available for the researcher at the Collège d'études mondiales and at Villa Vassilieff. At the end of the residency, a final review may be produced in the form of a text, a conference, a film or any other form to be determined in conversation with the teams of the Collège d'études mondiales and Villa Vassilieff. It will be published on the respective websites of both institutions. The call is dedicated to researchers in the humanities and social sciences living and working in the Souths. Spoken and written English and /or French is required. The selection of the candidatures will focus on the quality of the scientific dossier as well as that of the scientific project and its insertion in the areas of research of the Collège d'études mondiales and Villa Vassilieff. A selection committee composed of members of both institutions will be held at the latest in March. Results will be communicated to candidates within days of the committee meeting. The results will be published in March 2018. The residency of four consecutive weeks will take place between September 2018 and June 2019. * Created in September 2014, this research chair considers the study of the Global South(s) as spaces and temporalities created by globalisation. Drawing on the works of global history, so as to 'denationalise' stories and periodisations, the research chair seeks to revise a mapping that was developed according to the West and in relation to the West. The project aims to analyse new forms of colonisation, racialisation and predation, inward-looking cultural attitudes, the processes of hybridisation, as well as new configurations of universalism and counter-hegemonic strategies.